PRP Seats is the largest UTV suspension seat company in the world. Since starting in the founder’s garage over 18 years ago, PRP’s seats have always been made in America. Built on the idea of making a better suspension seat with a quick turnaround, the staff of over 40 individuals works up to 6 days a week producing custom suspension seating and accessories for UTVs, Jeeps, trucks and buggies. Aaron Wedeking grew up traveling to the desert and off-roading with friends and family. He’s been around and owned quads, trucks and dune buggies all his life. When building a buggy in the late 90’s, Wedeking and a friend found it was difficult to get quality, customized seats in a decent amount of time. The popularity of aftermarket seats, combined with the lack of competition, kept companies busy and didn’t give much motivation for things to improve. Noticing an opportunity, Wedeking founded Premier Racing Products (PRP) and began welding, cutting and sewing suspension seats out of his garage. 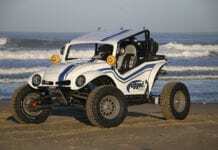 His first run of seats sold to companies such as Off-Road Warehouse and Meyers Manx. Wedeking would continue to make batches of seats and sell them, playing both manufacturer and salesman. With this hustle, PRP quickly grew in size and reputation, eventually becoming one of the top seating companies in the off-road industry. With the company growing and gaining momentum, as well as two small children at home, Aaron decided to sell PRP in 2007 and focus on being a full-time accountant. However, he never lost his love for off-roading. So, when the chance came to buy the company back, Wedeking returned in early 2010 with a renewed focus. 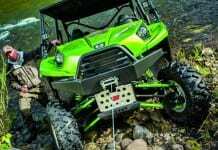 The UTV market was quickly gaining traction in the off-road world and options for replacing the stock seats were in demand. Once again seeing an opportunity, Wedeking introduced seats and benches for the Yamaha Rhino and the Polaris RZR. A number of accessories quickly followed, including innovative storage options and mounts for most of the available UTV models. Since the introduction of UTVs, the suspension seat industry, as a whole, experienced sharp growth. PRP Seats has been on the forefront of that growth with sales in 2013 increasing over 300%; 50% of that business coming from UTV owners. A large factor in that growth was a deal with Polaris Industries. In 2012 Polaris Industries began planning the production of “the most complete RZR ever.” Their goal was to use the most premium upgrades and parts on the market. The build featured a high output motor, Walker Evans shocks, a longer wheelbase, factory installed doors, and dual storage boxes. 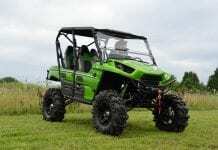 When it came to the seats, Polaris purchased from each of the major manufacturers and pushed their limits. Once the dust settled, PRP Seats emerged as the most comfortable and durable seats tested. 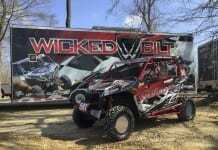 Wedeking then worked with the RZR team to develop a brand new seat for what would become the RZR® XP 900 H.O. Jagged X Edition. The seat, named the Grand Prix, became the first suspension seat to be factory installed in a UTV. The reviews of the seats were overwhelmingly positive from just about every media outlet, putting PRP Seats on the map for a whole new group of people. That same model has since been used by Polaris in two additional special edition vehicles—The RZR® 800 XC Edition and the RZR® S 800 EPS FOX White Lightning LE. In conjunction with this deal, PRP Seats was also called upon to supply the upgraded OEM seats which can be added to any Polaris RZR® by the purchasing customer. These OEM deals placed PRP Seats in every Polaris dealership in the country and opened numerous doors for the company to market their full line of RZR seats and accessories. PRP Seats currently offers 5 separate base models of suspension seats which can be made to fit the Polaris RZR, Arctic Cat Wildcat, Can-Am Maverick, and Kawasaki Teryx. Also available are rear benches which bolt directly into the back of a RZR or mount to a Ranger or early model Rhino. 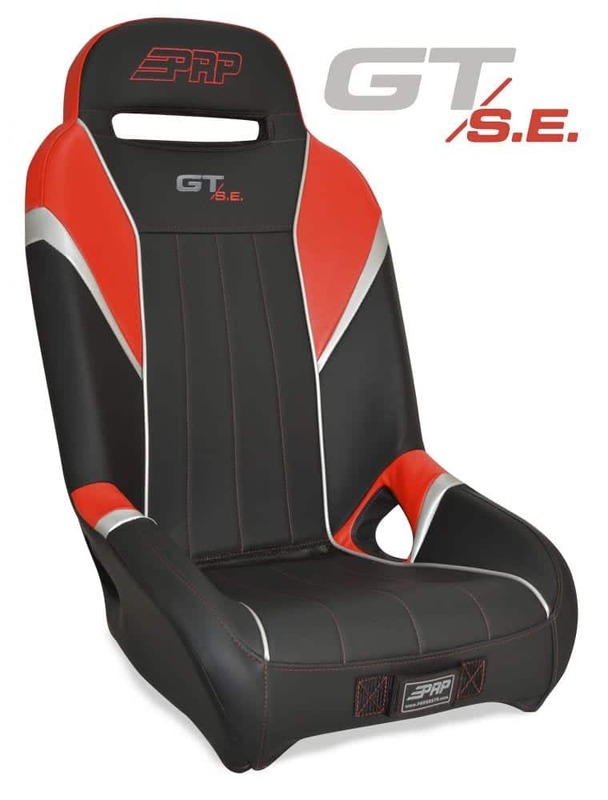 PRP Seats offers the most upgrade options of any suspension seat company. Customers can choose from over 70 different color and fabric options (most at no additional charge), standard width or extra wide, adjustable lumbar support, heated seats, rear pockets, an integrated water pack, and more. All of this and the company still maintains its industry-leading turnaround time of 2 weeks while producing hundreds of seats a week in peak seasons. In addition to PRP’s seating selection, the company produces storage bags for a variety of uses. With most UTVs severely lacking in storage, PRP has developed multiple bags, which attach to various parts of the UTV. 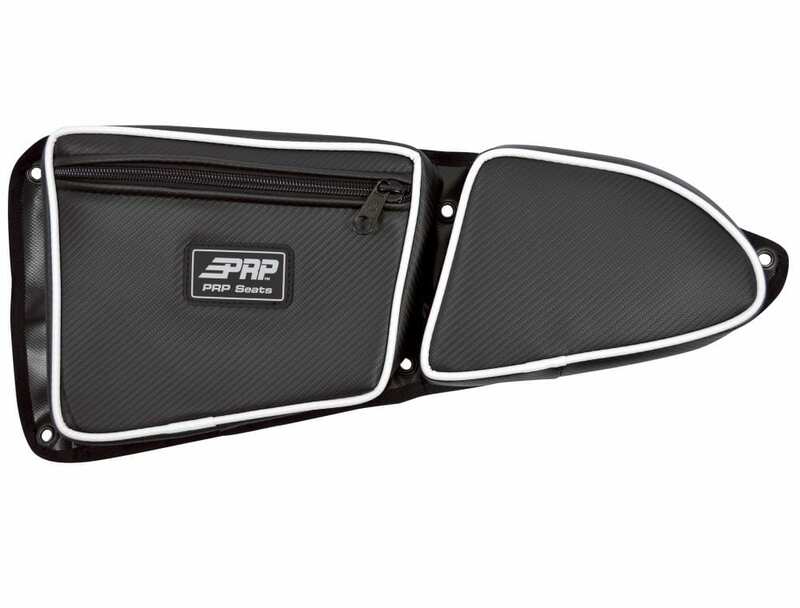 The most popular development of late has been the RZR Knee Pad with Door bag for the XP 1000 and 2015 900 models. The bag bolts directly to the stock door with the stock hardware, protecting the knees of riders and providing a much-needed place to stash goggles, tools, or supplies for the trail. PRP’s harnesses all feature sewn in pads, removable sternum strap, EZ adjusters on the shoulder straps, and stylish, all black hardware. They are available in the standard 3” and 2” straps but the company also offers a harness with a 3” lap belt and 2” shoulder. This provides the secure feeling on the lap belt while allowing for more comfort in the shoulders. All belts have been tested and pass SFI standards with the 3” harness being SFI certified for racing. 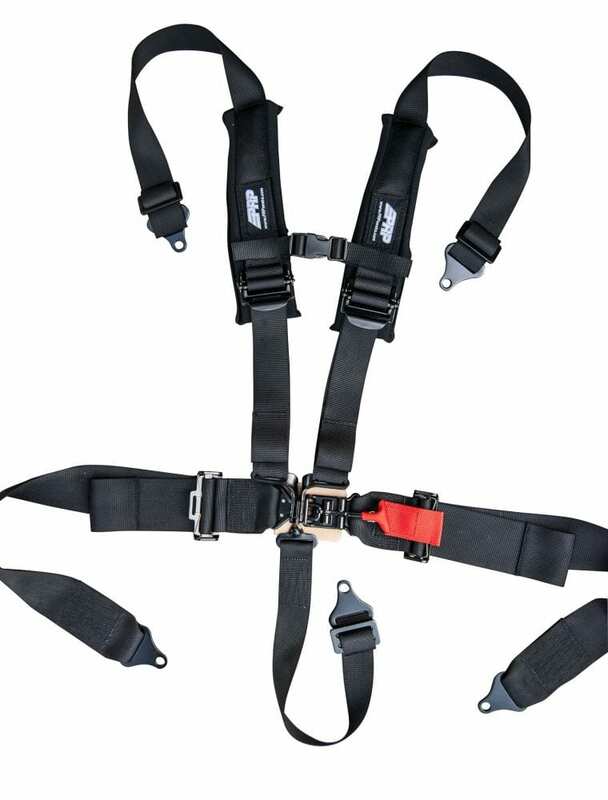 The most popular harness in the company’s quiver is the 4.2 Harness. This model includes all of the key features of the others wile using an automotive style latch for the buckle and the shoulder straps sewn to the lap. This allows veterans and novices alike the ability to easily buckle in to their off-road vehicle and get driving fast. 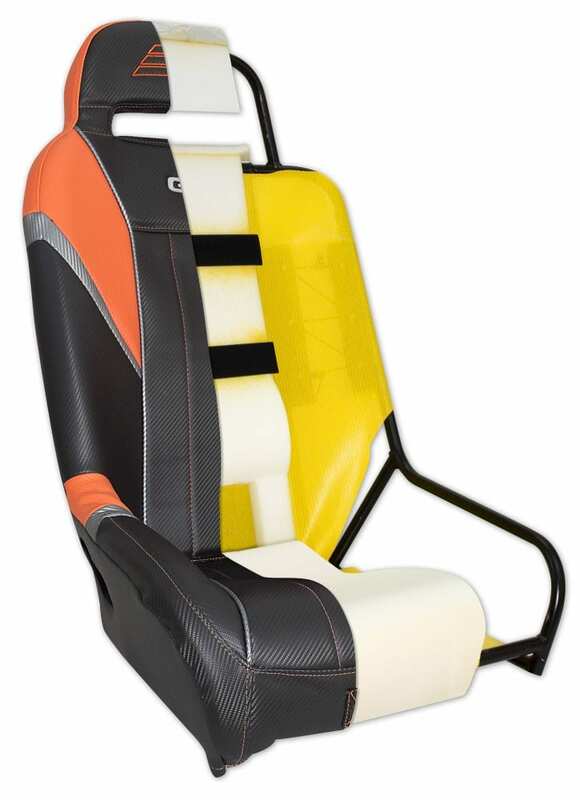 As the UTV market grew, PRP Seats has continued to innovate and develop new, exciting products. One popular product has been the 50/50 bench. Available for all, full size RZR models, the 50/50 is a front bench split into two sides. This not only makes it easy to install but also allows the user to remove just one side when performing maintenance on their vehicle. Committed to innovation and providing new and exciting products, PRP Seats has big plans for the future. The company has recently invested in new, sophisticated machinery and hired new R&D personnel; signature models bearing the brands of big names in the off-road industry are right around the corner; additional, innovative storage options are always in development; and a renewed focus on the race scene is on the horizon. 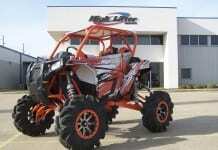 PRP Seats has recently agreed to a deal to have their products exclusively sold by UTV Canada in their country. 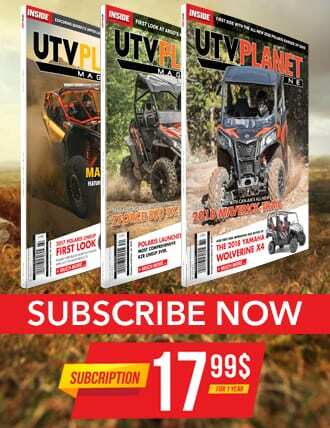 To inquire about dealer locations or become a dealer, go to www.UTVcanada.com. You can visit PRP Seats directly at www.PRPseats.com or on social media at fb.com/rideprp, instagram.com/prpseats and YouTube.com/prpseatsca.